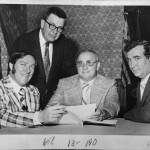 Prior to 1939 in the Philadelphia area, there existed a loosely organized group of electrical contractors called the Electrical Constructors of Philadelphia. 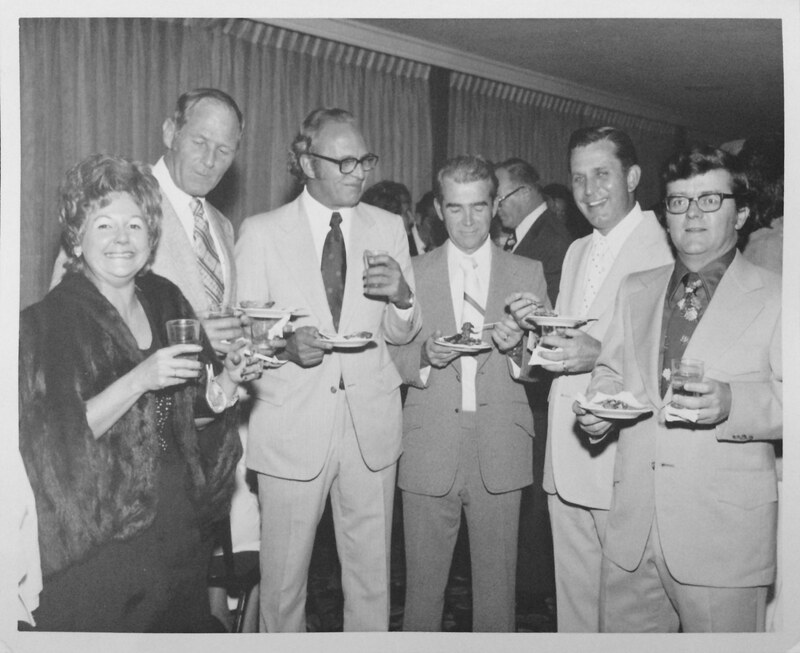 The membership numbered approximately 10 contractors and their purpose was to meet and share common interests with their industry peers. 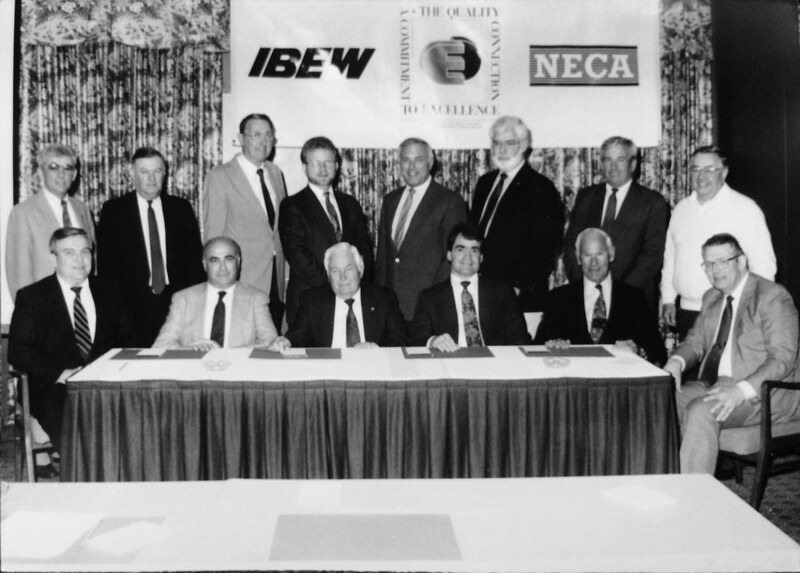 In September of 1938 with the realization that much more could be accomplished for the common good of the electrical contracting industry through a more organized and strengthened association, one of the members of the Electrical Constructors of Philadelphia traveled to Detroit, Michigan to attend the 35th Anniversary Convention of the National Electrical Contractors Association, (NECA). H.B. Frazer Company E.F. Higgins & Company, Inc.
J.P. Rainey Company, Inc. Riggs Distler & Company, Inc. 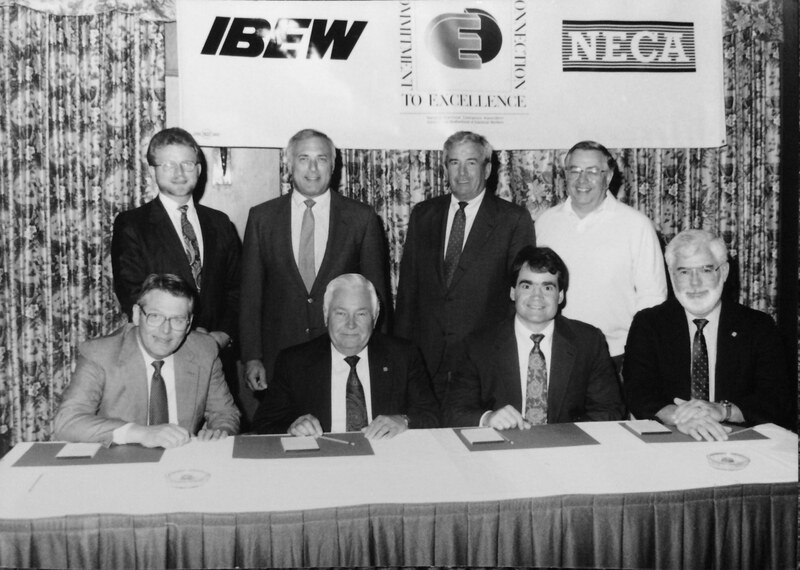 The primary mission of this contractor was to convince NECA to bring its national convention to Philadelphia the following year. 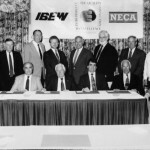 The group of electrical contractors in the Philadelphia area had expressed interest in organizing a local chapter of NECA. There was no firm commitment for membership, or money to seed a chapter. 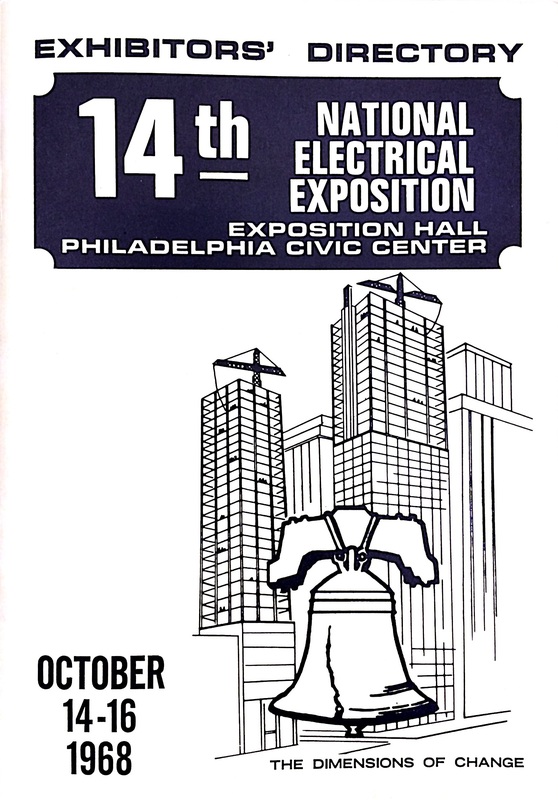 With a commitment from the National Electrical Contractors Association to bring the convention to Philadelphia in 1939 to interest the local contractors in organizing a chapter, Harry B. Frazer of the H.B. 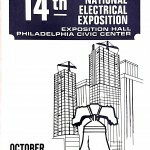 Frazer Company of Philadelphia, Pennsylvania engaged a gentleman by the name of Ernie Headler to arrange and promote an electrical industry trade show at the Bellevue Strafford Hotel in Center City Philadelphia. The proceeds of this show would be the seed money to organize the Penn-Del-Jersey Chapter, NECA. With the support of industry suppliers and distributors, and input from industry-related groups and utilities, Mr. Headler successfully promoted this trade show at the Bellevue Strafford Hotel in 1939. With approximately $25,000 in proceeds the Penn-Del-Jersey Chapter, NECA was organized, and the 36th National Convention was hosted in Philadelphia at the Bellevue Strafford Hotel on October 9th through 12th. At this convention Mr. Frazer’s son, W. Edward, was elected to the NECA National Executive Committee where he served through 1943, and was then elected the NECA District Two Vice President where he served from 1944 to 1952. 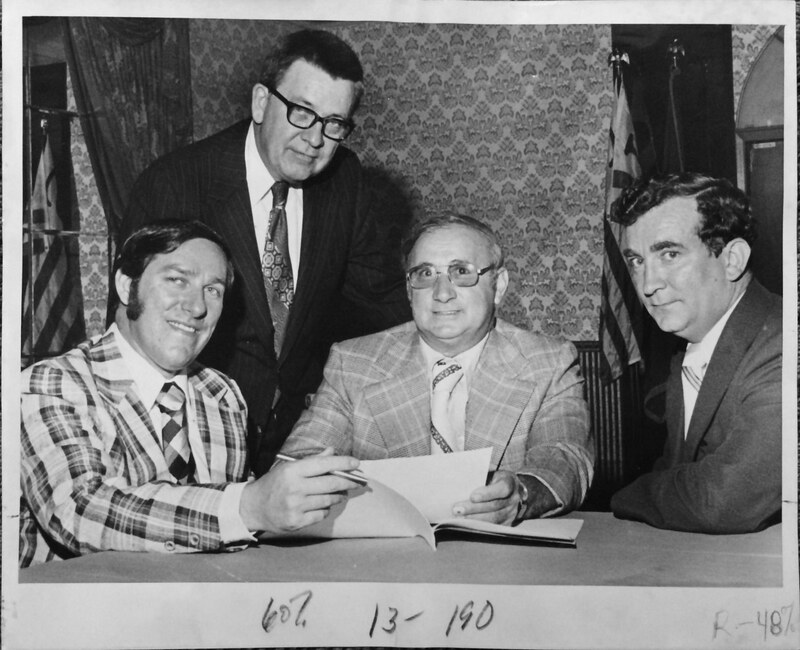 Mr. Frazer was instrumental in the creation of the National Electrical Benefit Fund, (NEBF). 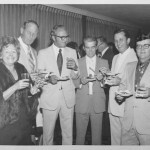 For his efforts in the trade show promotion and organization of the Chapter, Ernie Headler was offered the position of our first Chapter Manager, which he enthusiastically accepted and went on to expand the scope of the Chapter by organizing the Allentown, Easton, Delaware and Lancaster Divisions. 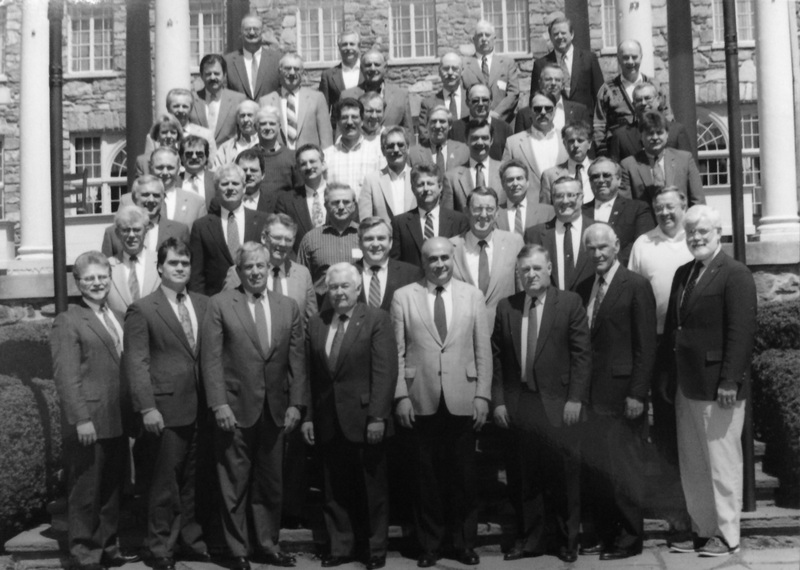 The Chapter was chartered on June 16, 1939. 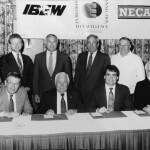 Since that time, and through the dedicated efforts of many member contractors throughout Southeastern Pennsylvania and the State of Delaware, the Chapter has added eleven additional divisions in the Chester, Harrisburg, Line, Norristown, Reading, Scranton, Shamokin, Sound and Communications, Wilkes-Barre, Williamsport and York areas. Our membership has grown from a handful to a total of 150 Contractor Members today. 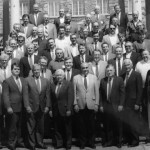 In recent years, the Chapter has grown with the initiation of our Associate Membership Category. Associate Membership is restricted to firms who do business with the electrical construction industry throughout the Chapter’s jurisdiction. We have over 50 Associate Members today.